TORONTO, Thursday, Nov. 9, 2017 – Songbirds exposed to widely used insecticides during migration pit stops on farmland could lose significant body weight and became disoriented, research by York University and the University of Saskatchewan has found. 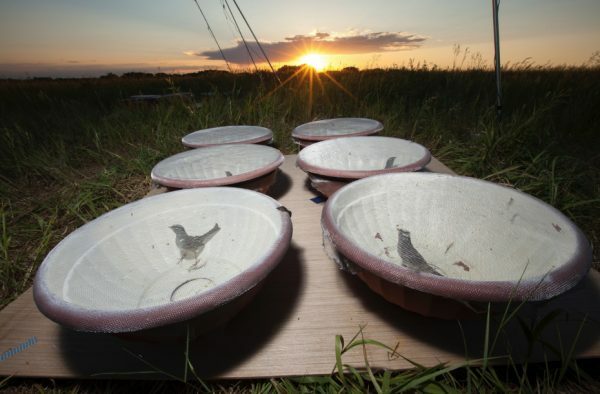 The researchers exposed white-crowned sparrows on spring migration to realistic doses of two different insecticides – imidacloprid, a neonicotinoid, and chlorpyrifos, an organophosphate – to see the effects on migratory activity, orientation and body mass. 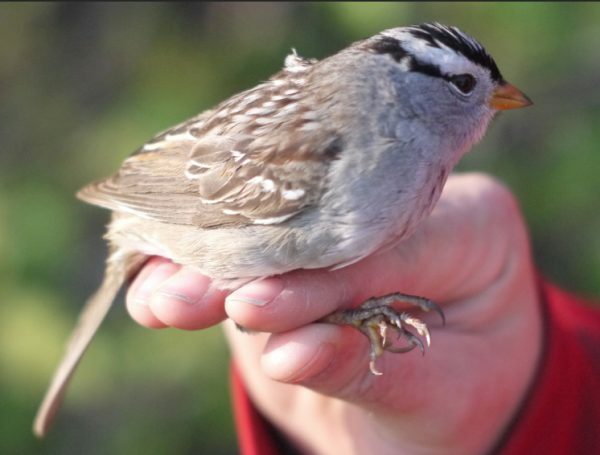 “What we found is that the sparrows given imidacloprid exhibited a rapid decline in their fat stores and body mass of up to 25 per cent, and even at low doses both chemicals caused birds to become disoriented,” said York U biology researcher Bridget Stutchbury. The doses of insecticides given to the songbirds were the equivalent of only four tiny imidacloprid-treated canola seeds per day, or eight chlorpyrifos granules a day, for three days to simulate a stopover event. The research was led by Margaret Eng, a post-doctoral fellow at the University of Saskatchewan working in the lab of U of S biology Professor Christy Morrissey. 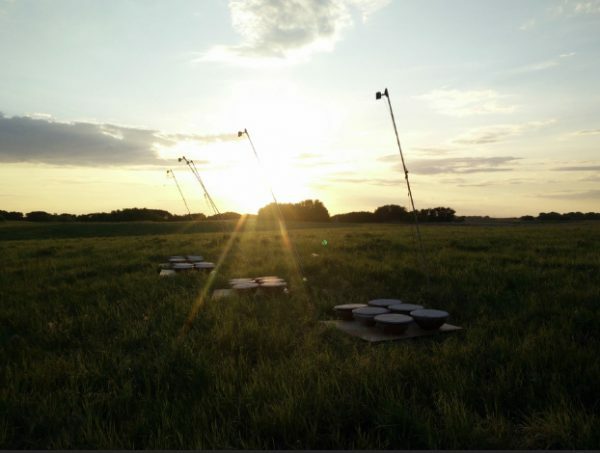 The research could help explain why songbird species associated with grassland and agricultural landscapes are experiencing severe population declines in North America. Birds that stop on agricultural land during migration may be exposed to insecticides by eating treated seeds, granules, or sprayed soils. The research, Imidacloprid and chlorpyrifos insecticides impair migratory ability in a seed-eating songbird, was published in Scientific Reports. Bridget Stutchbury is available by phone.